After high school I moved to Minneapolis and spent the dead of winter in Minnesota working the graveyard shift at UPS. By default, everyone hated me and I hated being there so I moved home, got another dead end job and wasted a semester and a half at Riverland Community College thinking I could make something of myself (it wasn’t a waste because the college was “bad” but because I couldn’t make myself do the work and eventually got myself onto the academic probation list and thrown out). This is when I started producing music. How it all ended up working out, I’ll never know. Mid-semester I read a short story by Ambrose Bierce for one of my required English courses, a story called “An Occurrence at Owl Creek Bridge” that had a profound effect on me. It wasn’t until later that I discovered the 1962 French film adaptation that ended up changing my general outlook, my frame of mind, my point of perspective, and my entire life from that moment on. 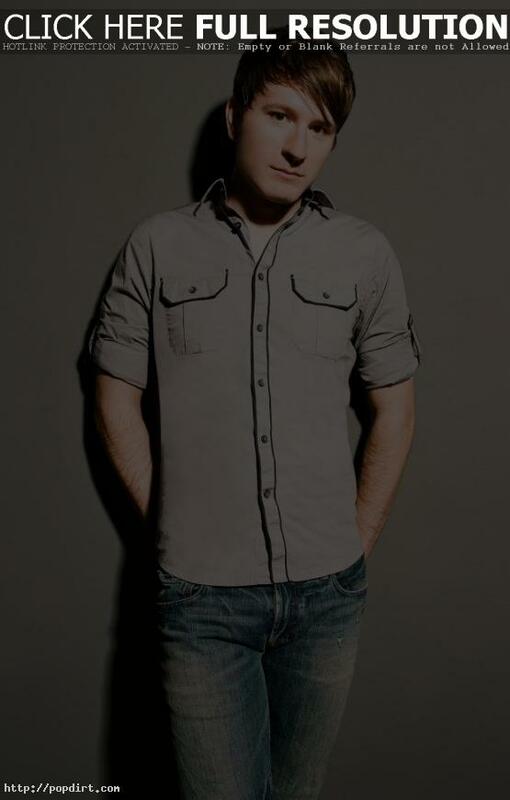 The entire blog post at owlcityblog.com has since been removed.